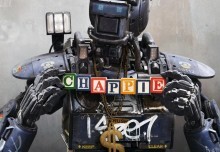 The first trailer didn’t get me excited to see this. I was ready to just wait for HBO or even when it showed up on cable. I’m sure Sony’s marketing team tapped into my brain because this trailer looks nothing like the original. This trailer makes this movie seem as epic as any Spider-Man movie out there. Spider-ham is by far my favorite thing to see in a long, long time. Plus, it has Nicolas Cage and Jake Johnson. 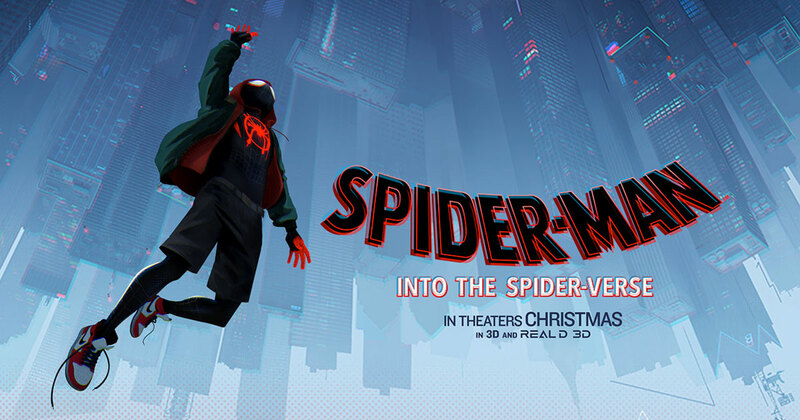 Sony – Phil Lord and Christopher Miller, the creative minds behind The Lego Movie and 21 Jump Street, bring their unique talents to a fresh vision of a different Spider-Man Universe, with a groundbreaking visual style that’s the first of its kind. Spider-Man™: Into the Spider-Verse introduces Brooklyn teen Miles Morales, and the limitless possibilities of the Spider-Verse, where more than one can wear the mask.